Sydney School of Entrepreneurship (SSE) is a not-for-profit organisation whose members are all NSW based universities and TAFE NSW. Established with a $25 million investment by the NSW Government, SSE will commence in 2017. This prestigious school will teach practical entrepreneurial skills to top students from a range of disciplines as part of their degree or TAFE NSW program. SSE will seek out bright, energetic, creative and committed students – up to 1,000 each year - from across Sydney as well as regional and rural areas. 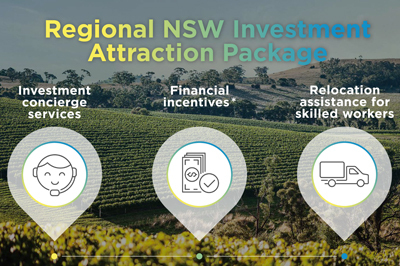 As a platform for NSW’s raw talent, budding entrepreneurs and entrepreneurial thinking, SSE will become a powerful hub for participants, teachers, alumni and events to access entrepreneurial training, mentoring and support. 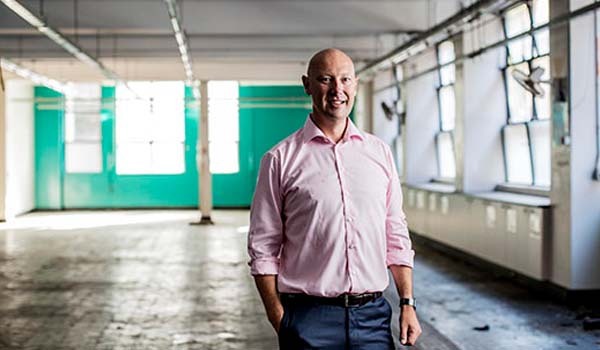 The Sydney School of Entrepreneurship will be headed by Nick Kaye, who has an outstanding track record from his time as Executive Director and CEO of the Stockholm School of Entrepreneurship. The Stockholm School has had huge success in Sweden – a nation that has consistently outperformed almost every other when it comes to innovation in recent years. More than one-third of all graduates of the Stockholm School, a collaboration of Sweden’s five leading universities, have launched a startup. Those have included the high profile SoundCloud and Klarna, two so-called ‘unicorns’: startups with a valuation of more than $1 billion; and at least three other startups with valuations greater than $US50 million. Entrepreneurs who start up new businesses make a big contribution to the economy. An estimated 64% of all startup activity in Australia occurs in New South Wales. Start-ups generated 1.44 million jobs across Australia between 2006 and 2011. The start-up sector is projected to be worth $109 billion to the national economy by 2033. Increasingly, we will all need entrepreneurial skills and aptitudes to keep up to date with our jobs, to move between industries, work independently and know how to create value in new ways. Students graduating from university or TAFE will be less likely to walk straight into their dream job with a big corporation that they stay with for the long term. The NSW Government is committed to the Sydney School of Entrepreneurship to ensure young people in NSW have the practical skills they need for the ‘Era of the Entrepreneur’.